On Friday, US Chief of Naval Operations Adm. John Richardson urged Japan and South Korea to hold constructive talks to improve relations, after a radar lock-on incident that occured in December. Last month, Japan's Ministry of Defense released video footage supporting claims that a South Korean naval ship locked its fire-control radar antenna on to a Japanese plane — in contravention to diplomatic agreements — during a patrol in the Sea of Japan on December 20. 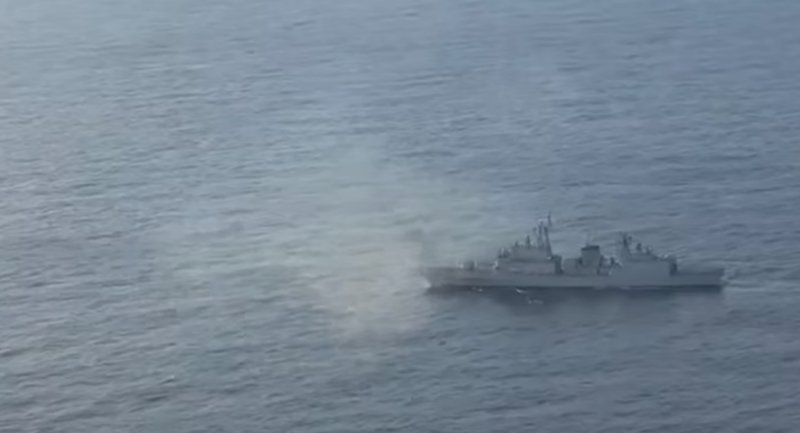 In the video, a Japanese Maritime Self-Defense Force P-1 patrol plane is surveilling the Republic of Korea (ROK) naval vessel Gwanggaeto-daewang and an ROK coast guard rescue vessel Sambongho 5001. The patrol plane, conducting a flyby of the South Korean warship, is targeted by the vessel's fire-control radar, which is used to pinpoint the location of a target for weapons, Sputnik previously reported. Seoul has repeatedly denied the act. 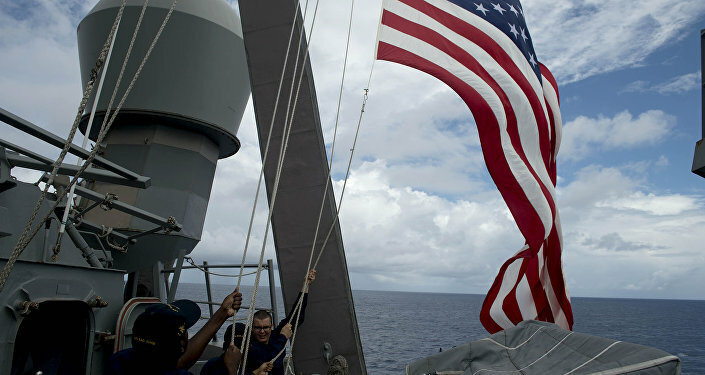 "We continue to encourage all parties to work together," Richardson told reporters Friday, adding that the US, South Korea and Japan should "promote freedom of the seas," the Japan Times reported. A dialogue between the three countries should take place "to promote long-term healing and reconciliation" and "in an atmosphere of mutual trust so that we could have a long-term benefit," Richardson added. "We remain opposed to any kind of unilateral action from either side of the strait that [would] change the status quo," Richardson added, referring to the Taiwan Strait. 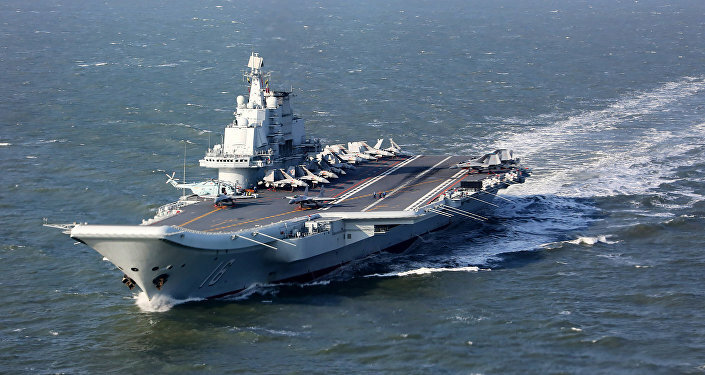 The US Navy does not rule out sending aircraft carriers through the Taiwan Strait, despite risks related to China's increasing military capabilities. Richardson's remarks come after Chinese President Xi Jinping earlier this month reiterated that Beijing would not rule out the use of force in territories Beijing claims to control in the Taiwan Strait, and repeating its claim of sovereignty over Taiwan. "We don't see really any kind of limitation on whatever type of ships could pass those waters," the US Navy official added. Richardson noted that the US is opposed to any unilateral action by Beijing or Taipei, urging China to stick to international rules during unplanned naval encounters at sea.